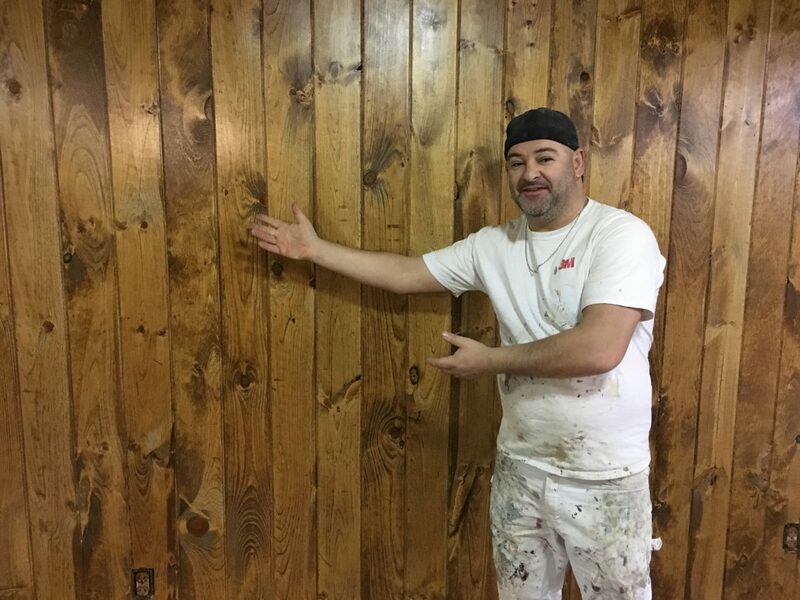 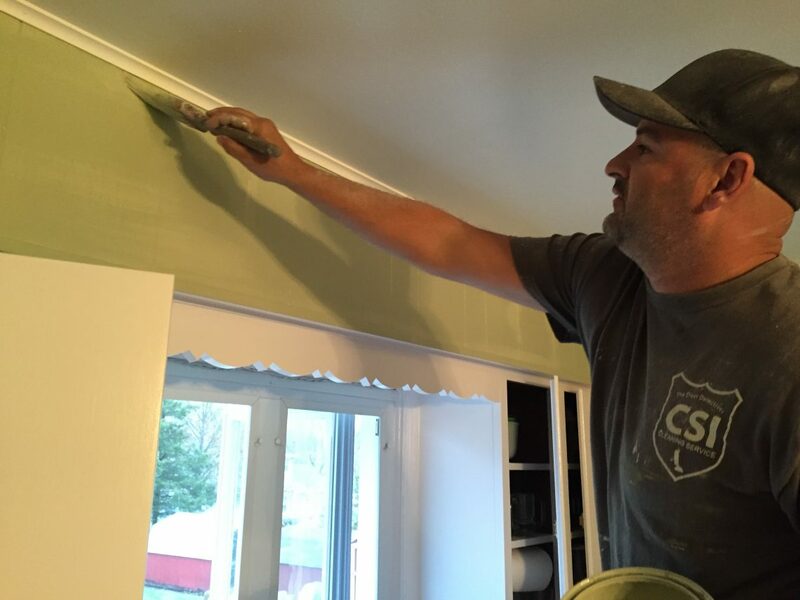 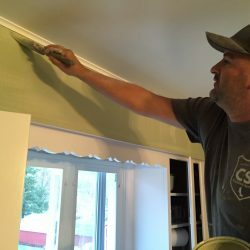 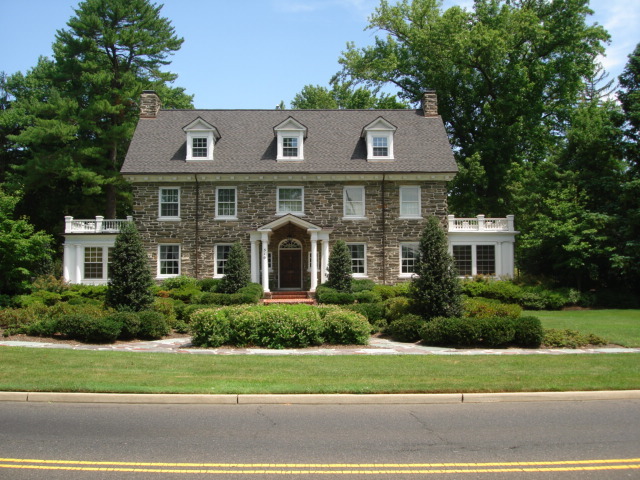 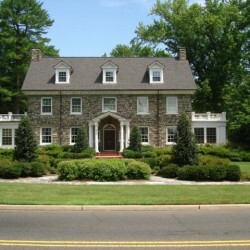 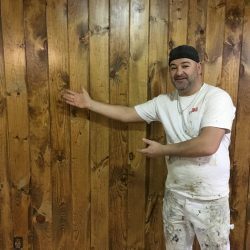 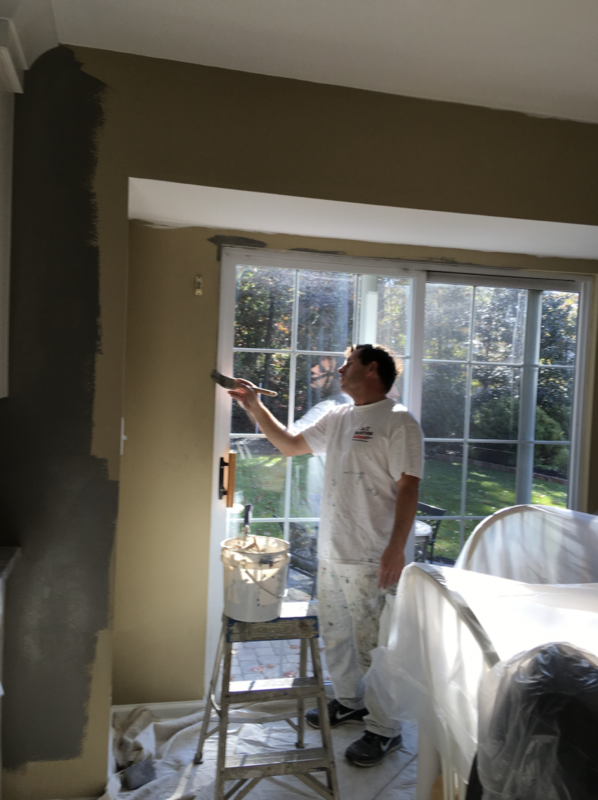 DJ’s Painting has been serving the South Jersey residential house painting market since 1986. 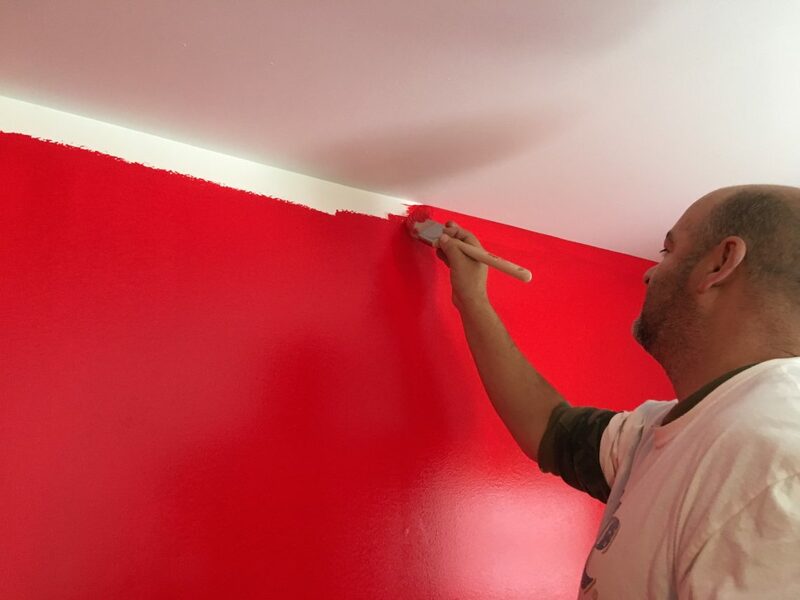 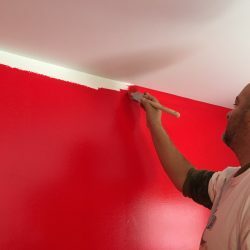 We started as residential painters and never stopped serving our base! 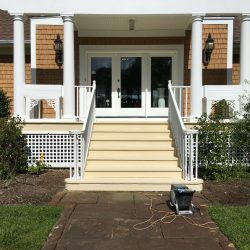 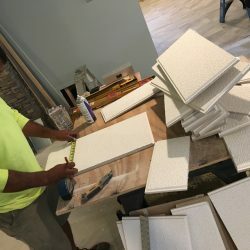 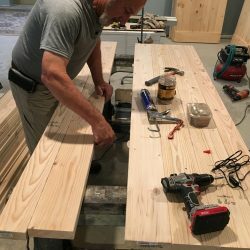 The vast experience we have in all kinds of coating systems should put your mind at ease that we are very capable of completing anything that comes along. 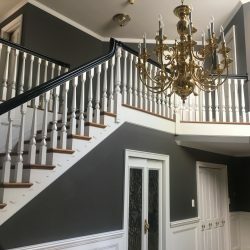 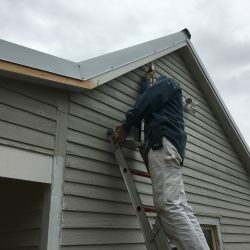 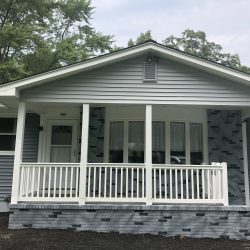 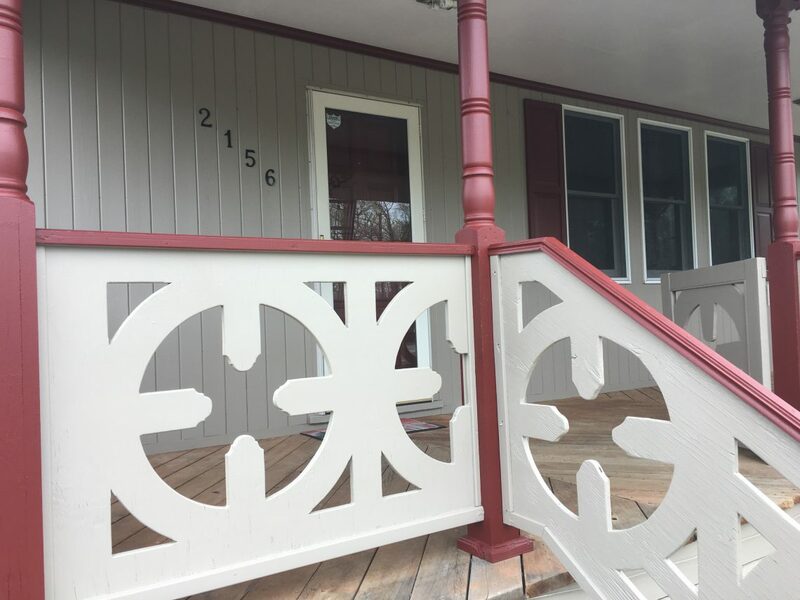 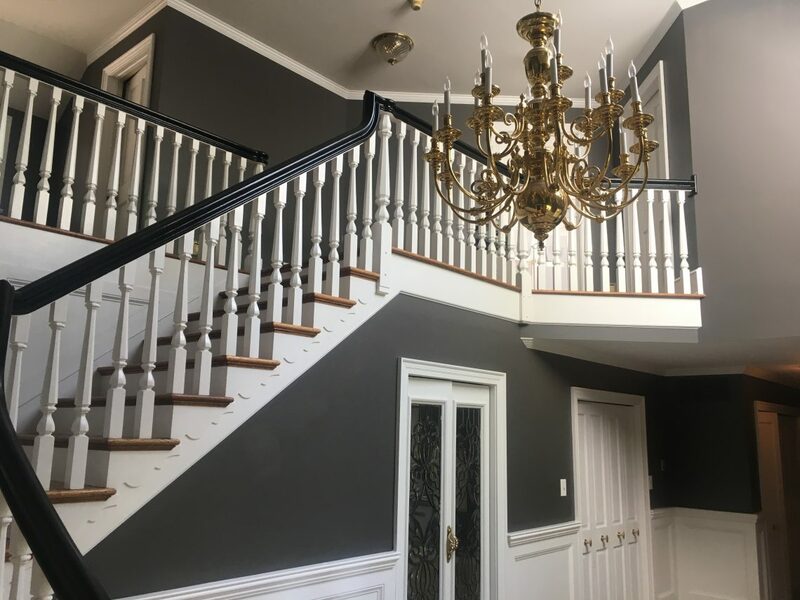 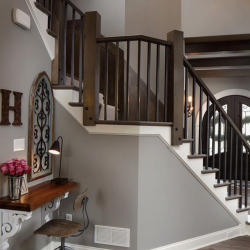 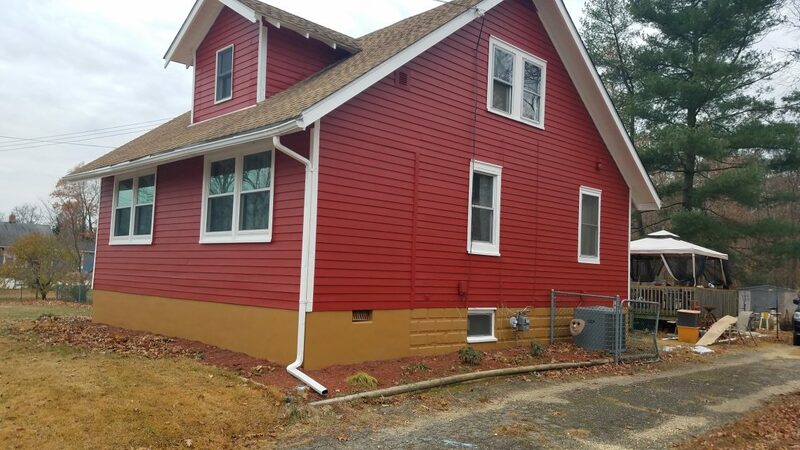 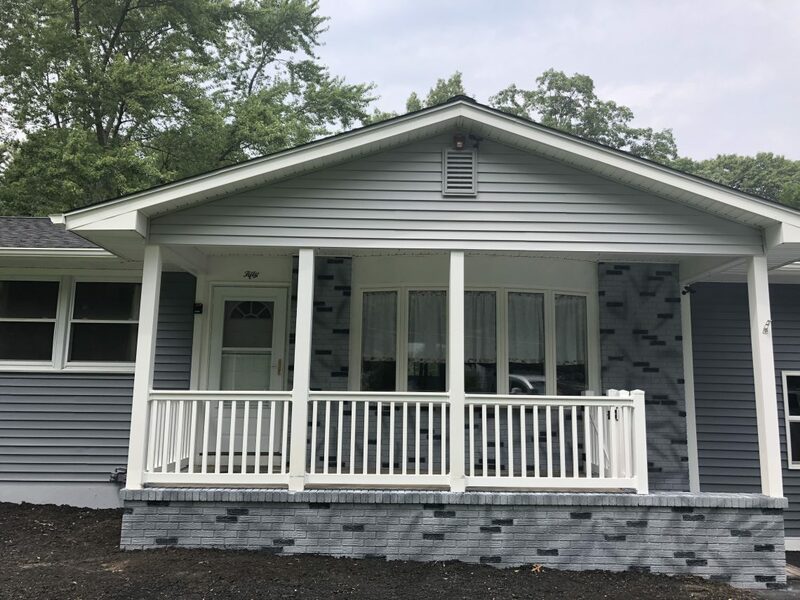 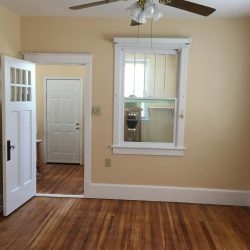 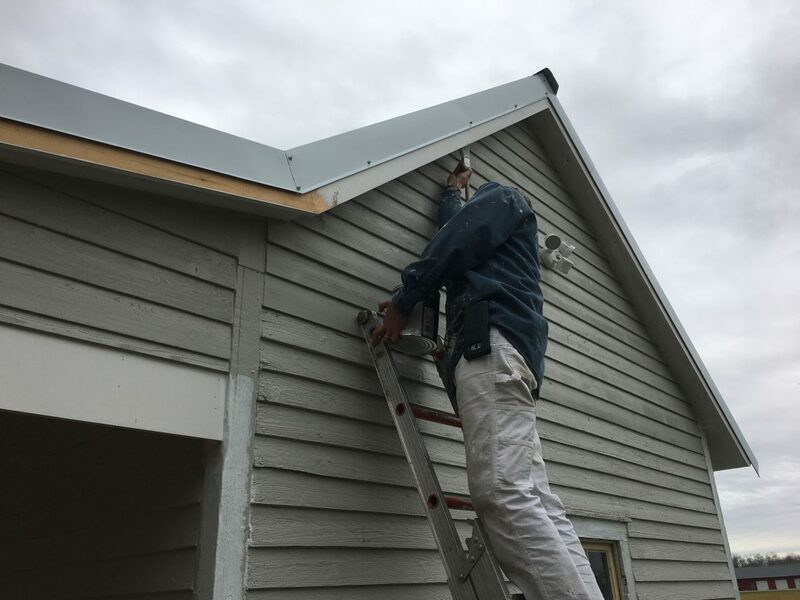 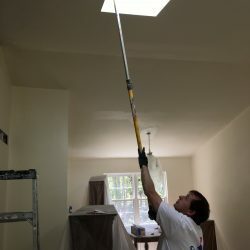 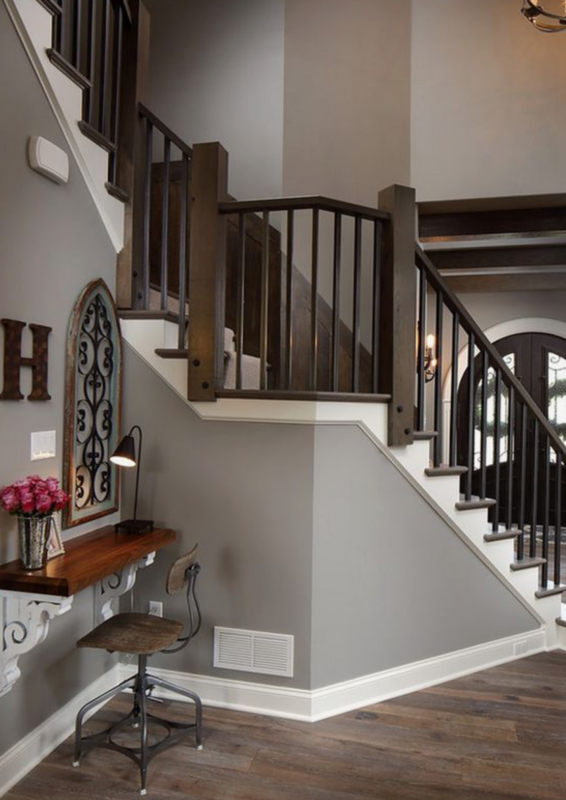 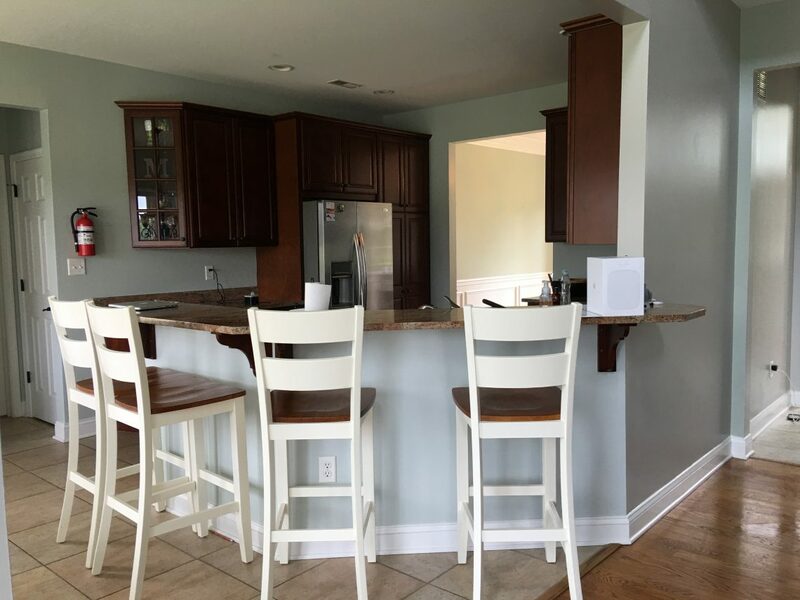 Our house painters will come take a look at your project, write up an estimate with a clear scope of work and well-defined paint specifications. 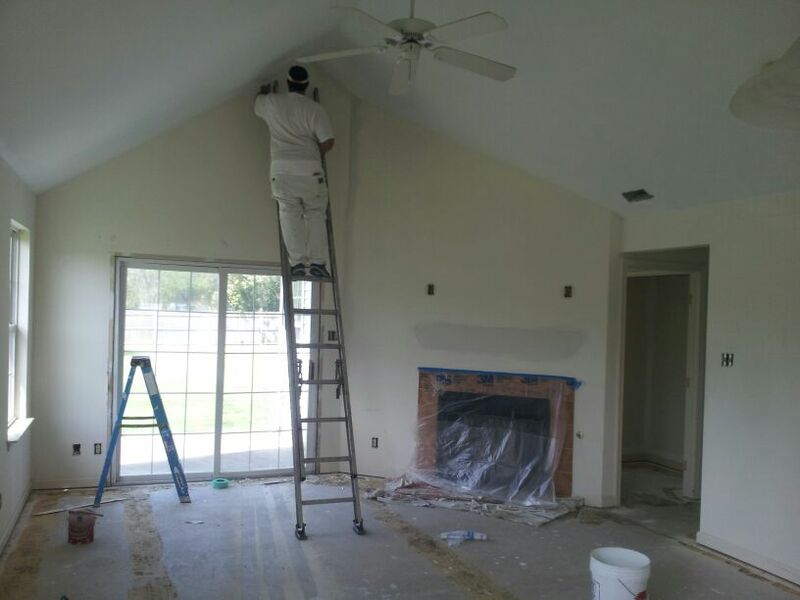 Our expert painters will get your job done quickly, efficiently, on time, and on budget! 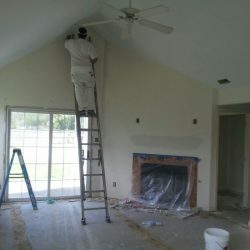 For the best in house painting and beyond, DJ’s Painting will be there to take care of all your coating needs. 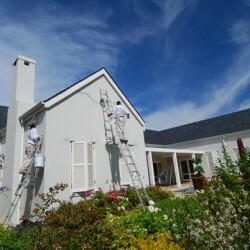 Contact us when it’s time to put a shine on your home, inside or out! 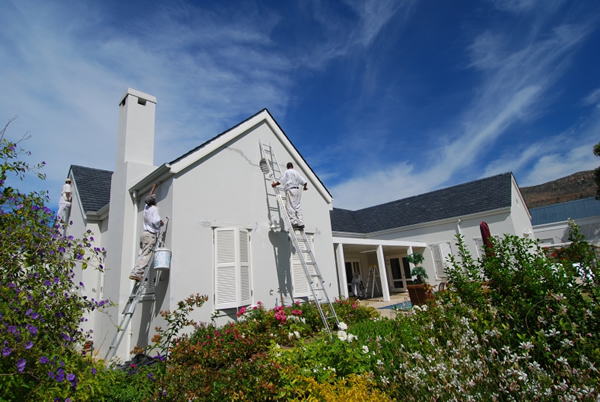 We start by providing a free detailed estimate explaining everything that needs to be done at your property. 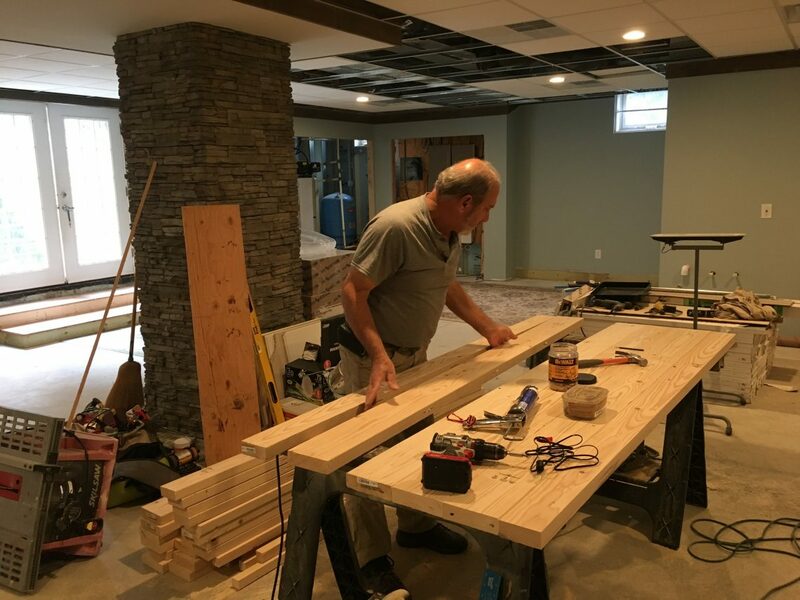 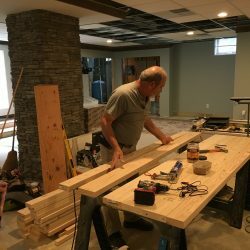 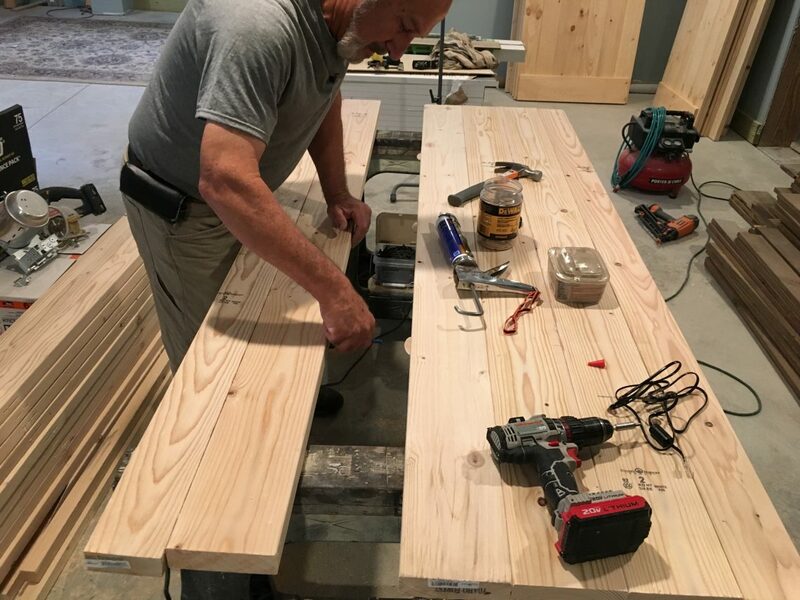 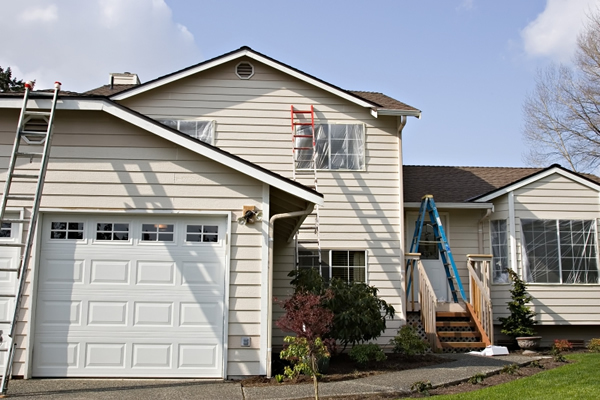 Our estimates include everything, even things that you may not have noticed are in need of attention. 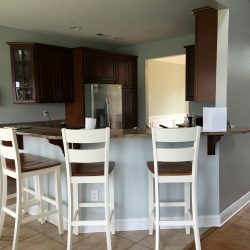 Each item is listed and priced separately so you can pick and choose what gets done. 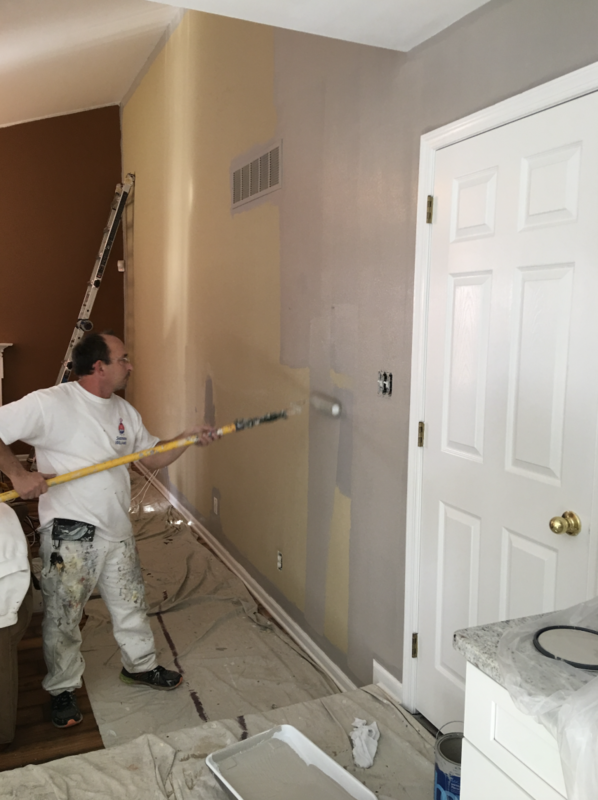 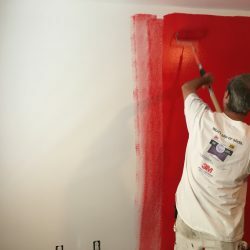 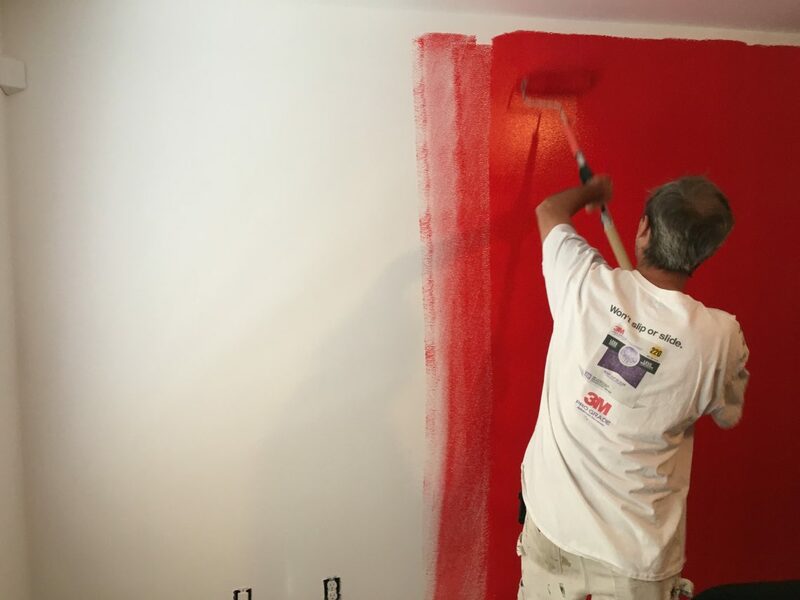 It is our goal to make sure we provide our clients with a complete one stop service for their home painting project. 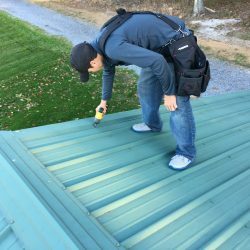 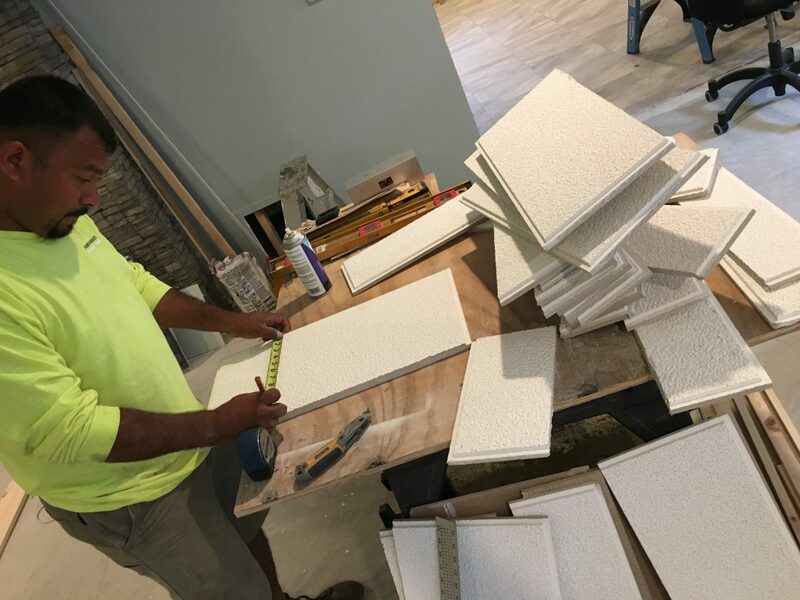 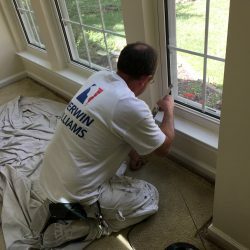 Our detailed painting estimate will include washing, gutter cleaning, caulking, waterproofing, EIFS or Stucco repair, wood replacement, drywall repair, priming, painting, staining, and any other related services. 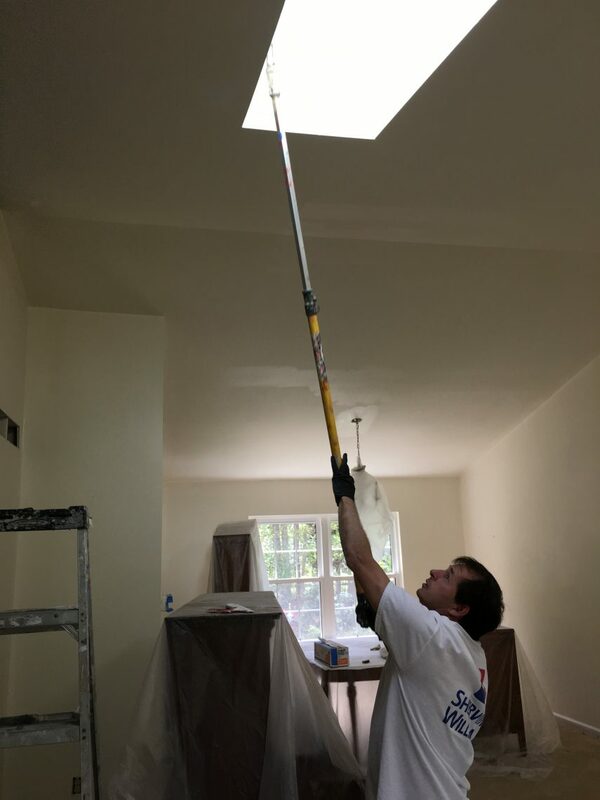 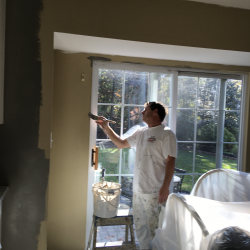 When the estimate is approved, our expert painters follow the scope of work and do not stop until your 100% satisfied with the work. 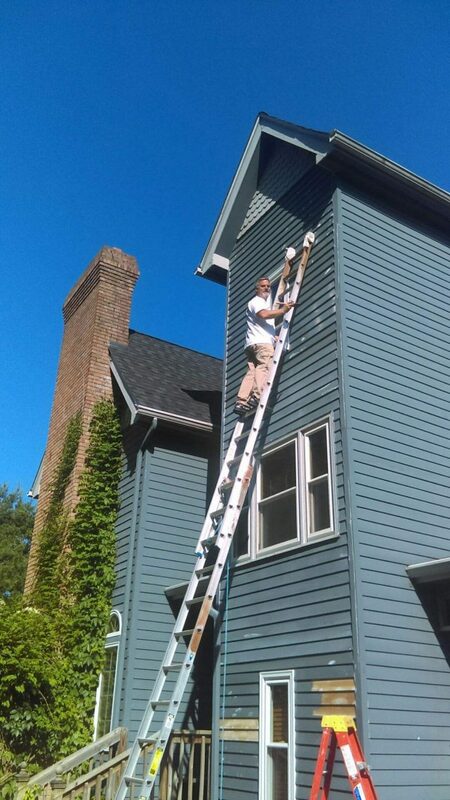 Then, and only then, do we collect any money. 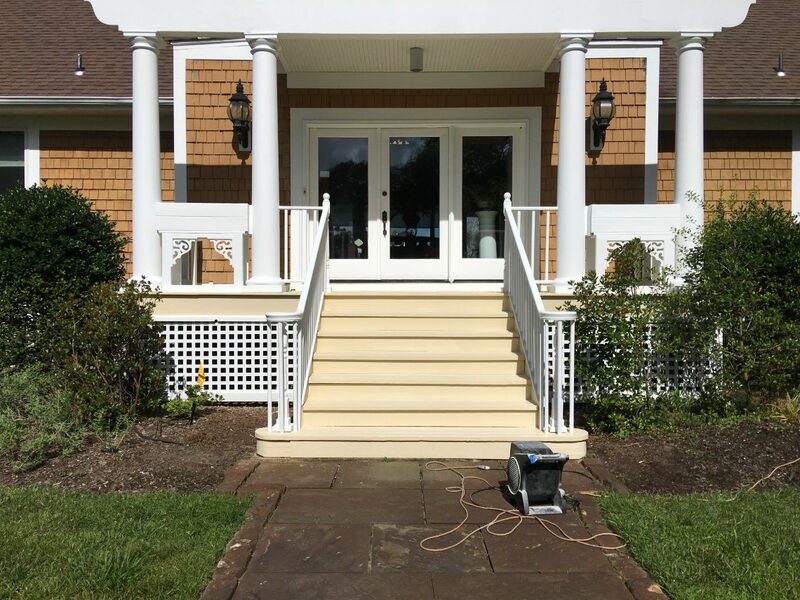 Custom doors and trim fabricated and installed in Cumberland County South Jersey. 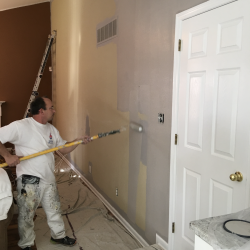 Professional painters in the middle of a residential paint job. 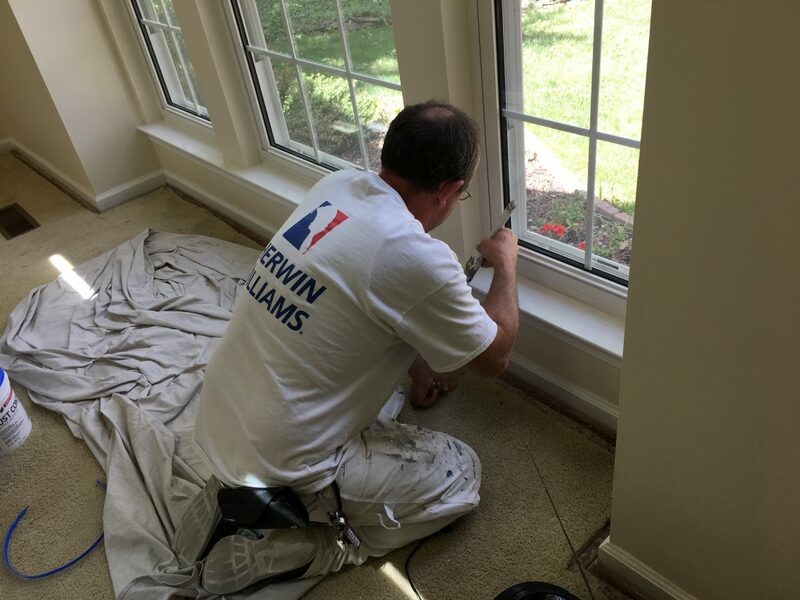 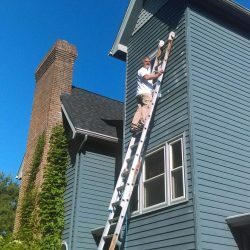 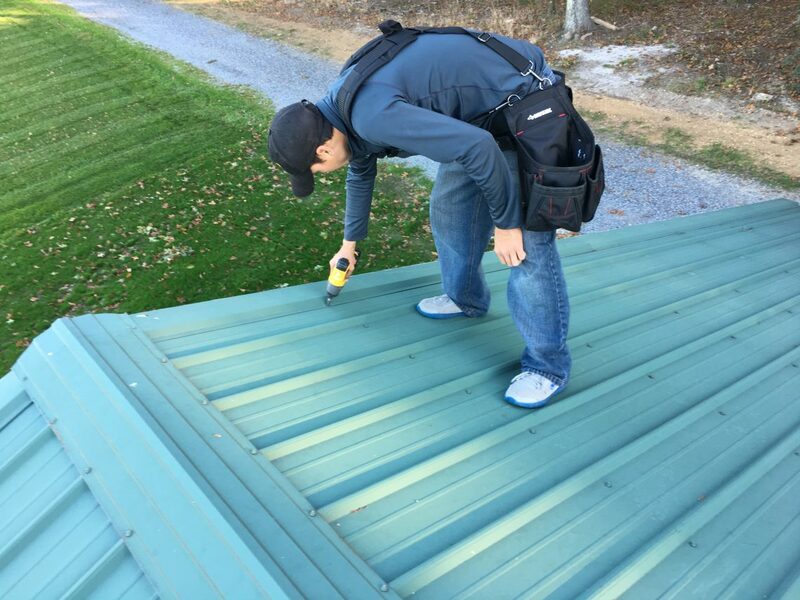 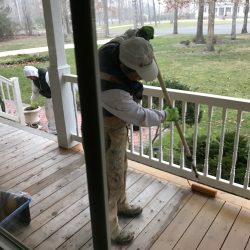 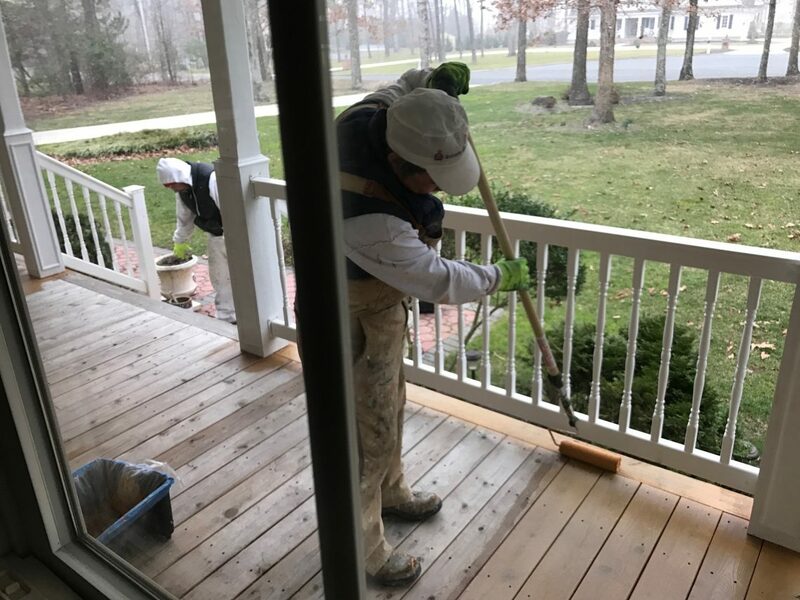 Expert painter painting an exterior trim in South Jersey. 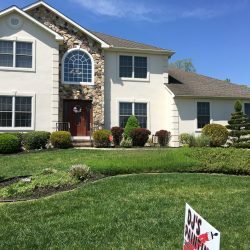 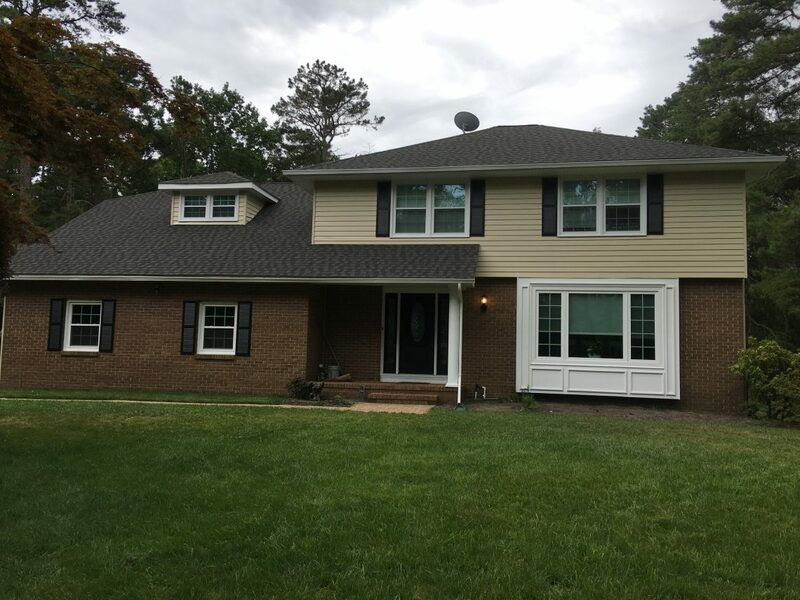 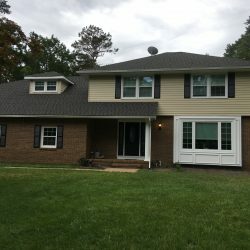 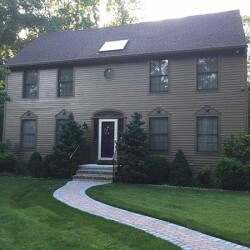 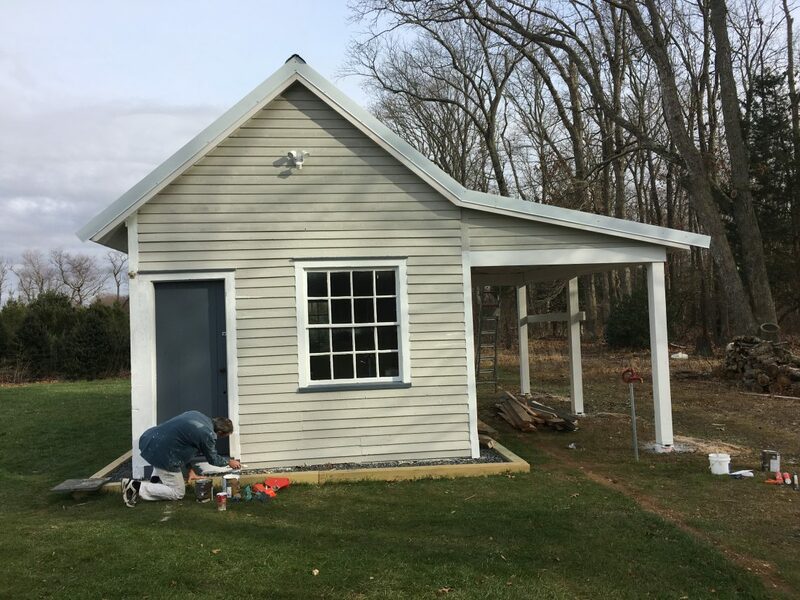 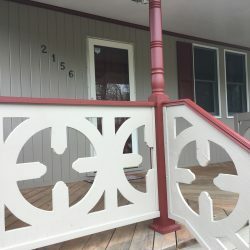 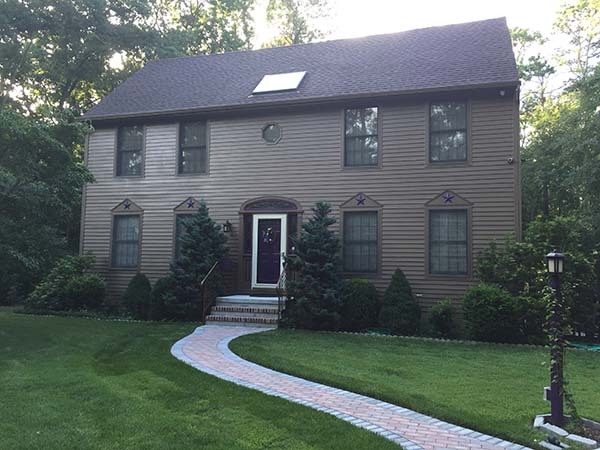 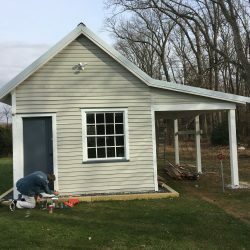 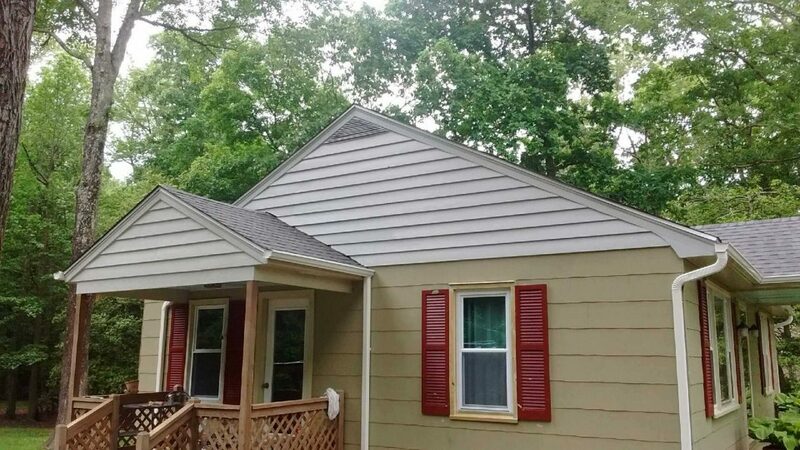 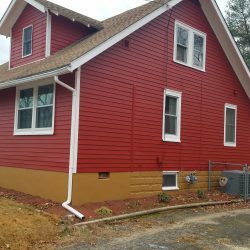 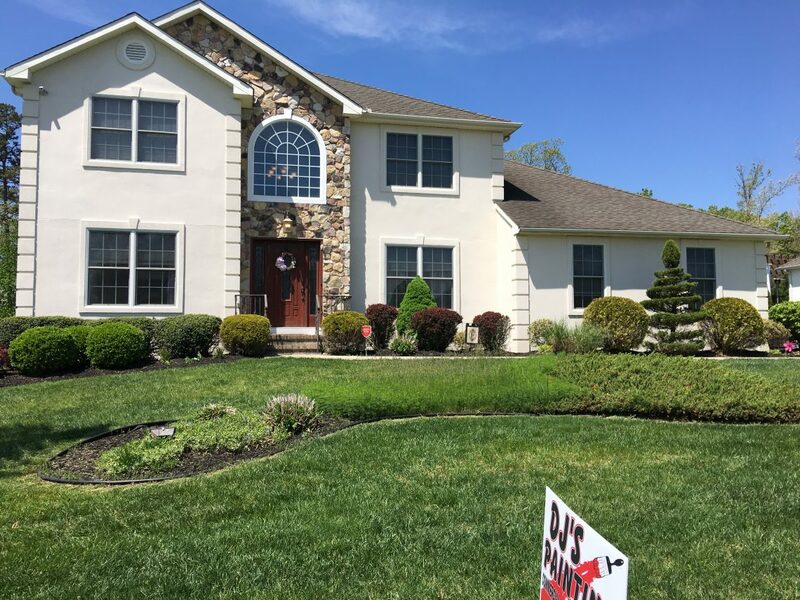 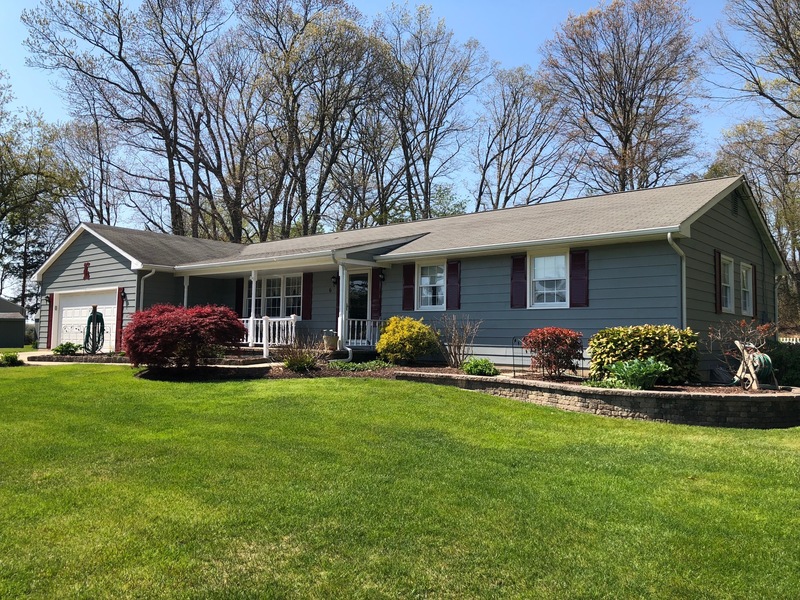 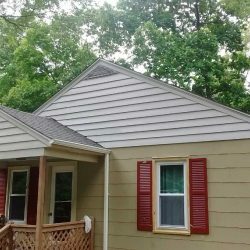 Exterior trim painting in South Jersey.